Are You Worried About Someone You Care About Getting Lost? The most important part of a caregiver’s job is to keep an elderly loved one safe. Some caregivers have elderly loved ones who are prone to wandering, especially those with dementia or other diseases. For example, a diabetic’s low blood sugars may cause episodes of confusion causing the person to wander. 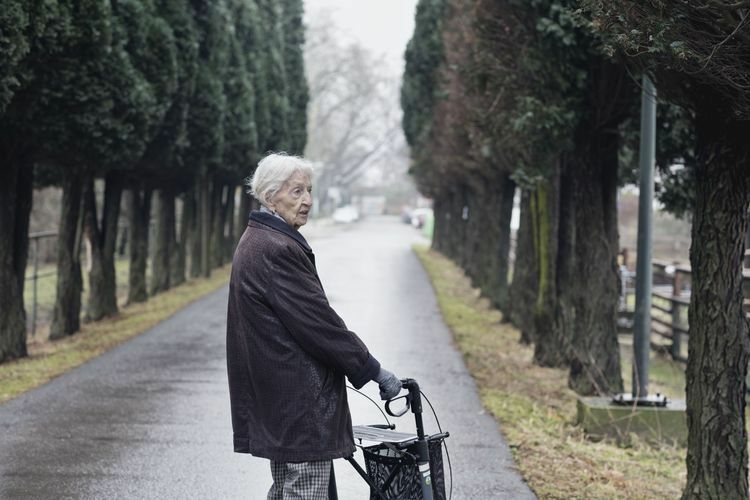 Whatever the cause, wandering is dangerous for the elderly and worrisome for caregivers. Now there is finally a new option for monitoring loved ones’ locations, even from a any distance. This system works really well for caregivers of seniors who could benefit from monitoring but who do not want or need round-the-clock supervision. I am really excited about what I think is the ideal solution to relieve the stress of worrying about someone wandering off and getting lost or hurt: Smartsole, a GPS tracking system, includes all the necessary equipment to provide state-of-the-art monitoring for caregivers. For some caregivers, being present round-the-clock simply is not possible. In addition to this, even caregivers who are present 24/7 cannot be by the side of a wander-prone senior at all times; it’s just impossible. Electronic monitoring systems can help prevent wandering and also immediately locate seniors who meander off the beaten track. You’ve probably already seen the most familiar types of consumers would be a wrist watch-type device and one that looks similar to a mobile phone, or the ankle strap devices that some wanderers wear; but these can be obtrusive and even embarrassing, and someone has to remember to put them on each day (which can obviously be a problem with dementia). The newest and most unique device is the GPS “SmartSole,” which is placed inside a shoe insert and carried with the person being tracked (so they’ll always be wearing it when they have shoes on). With SmartSole, as long as your loved one is wearing their shoes, you won’t have to worry about them getting lost. The SmartSoles have a battery that lasts for three days before needing a charge – so it’s ideal for caregivers who cannot visit every day. Smartsole is designed to provide caregivers with a safe way to monitor their loved ones in case of an emergency. As caregivers of seniors with dementia often know firsthand, the dangers of a loved one wandering and becoming lost are real. The consequences can be deadly. Smartsole responds to this need with technology that pairs with smartphones and global positioning system (GPS) technology to find those who might have wandered. With SmartSoles, caregivers also can set up “invisible” fences that notify them if an elderly loved one leaves the house or ventures beyond a certain distance. Such a notification can prompt the caregiver to check on the person. All might be well. The elderly person may just be making a trip to the corner and back for exercise. Yet Smartsole keeps caregivers informed, in case a trip to the corner results in a missing person. Voice connections are available too, which can help establish where the elderly loved one is and whether or not the person is safe. There is no need to guess at a location or purpose for going out. Certain triggers in the technology will also notify emergency personnel. You can find more details on the SmartSole website. 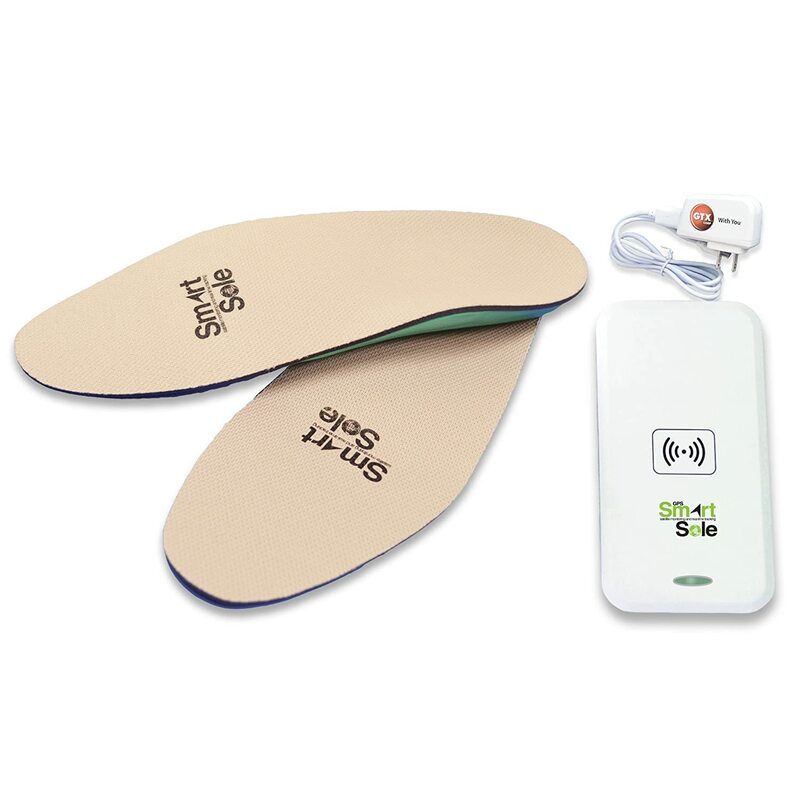 The GPS SmartSole Hidden Wearable Tracker is also available at Amazon. The first step toward establishing successful and safe caregiving practices is meeting with the patient and his or her doctor(s). 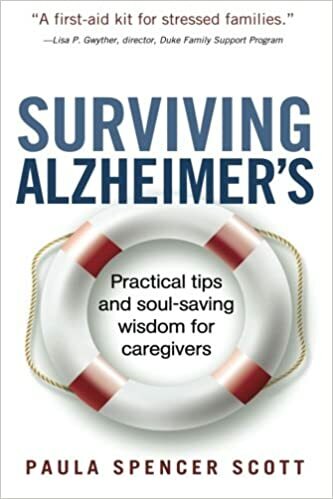 Asking for safety recommendations, taking diligent notes, and then discussing, at length, what the elderly loved one needs and prefers all lay the groundwork for safety. Some seniors value their privacy and would like electronic monitoring because it allows them to be safe but also alone. Others might want an additional level of security even if they live in a facility. Yet others might not enjoy the physical presence of an electronic monitoring device. The latter is an important consideration, as people have privacy rights when it comes to being monitored. Overall, it is all about what works for the elderly loved one and his or her caregivers, taking into account all health risks assessments by physicians. After everyone agrees with the idea of an electronic monitoring system, it pays to do research. Not every system, despite great gadgets or a high price, is the right one. Price, longevity, and reviews, both online and through word-of-mouth, are important considerations. Company representatives should be able to provide research and proof of their products’ track records. They should also provide information on customer support or warranties in case device breaks. The Better Business Bureau or equivalent organization is a good guide to a company’s viability. Knowing the facts before investing in a product can help keep an elderly loved one safer and happier for longer. Some electronic monitoring systems come with monthly or yearly fees for use. Periodic re-evaluation may show that there is no reason to continue paying for a system that is unsatisfactory or not useful. Upgrades to more intense monitoring or a more precise device is one solution, as is overtime for paid caregivers. There are many options. Monitoring an elderly patient is a process rather than a one-off product purchase. Peace of mind for caregivers as well as the patient’s safety and happiness are the most important commodities such devices offer. 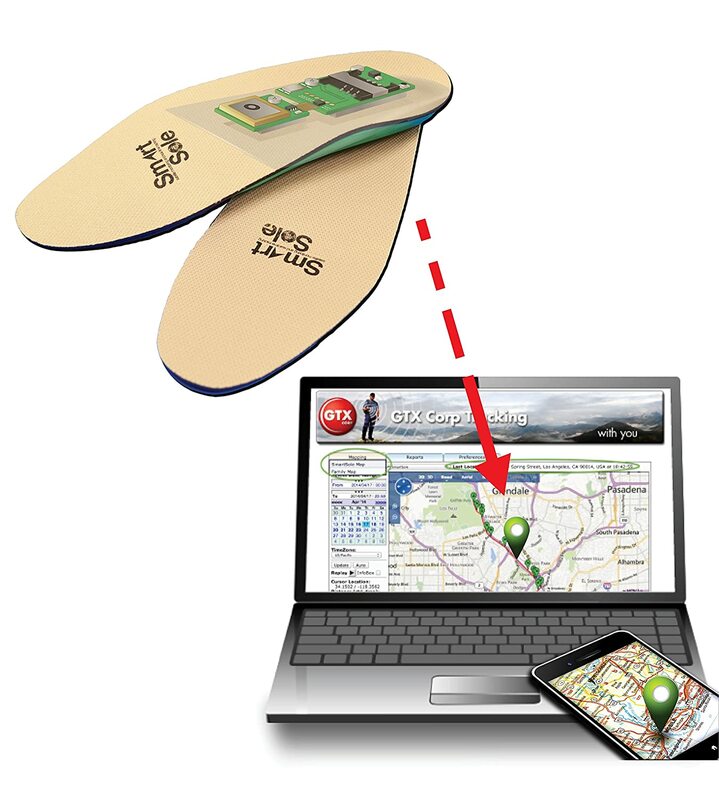 If someone you love might potentially wander off and get lost, I highly recommend looking into the patented GPS enabled “Smart” insoles. They fit easily into most adult shoes and let you monitor the whereabouts of loved ones in an unobtrusive way; no need for them to remember to carry a separate tracking device they just slip on their shoes and go – like they normally would. This Smart Sole system capitalizes on procedural memory, which means even those with advanced memory disorders typically remember to wear shoes! This is a wearable technology that not only provides peace of mind, but can also save lives, while preserving the privacy and dignity of the wearer. You can find full details and FAQ’s at the GPS SmartSole website. 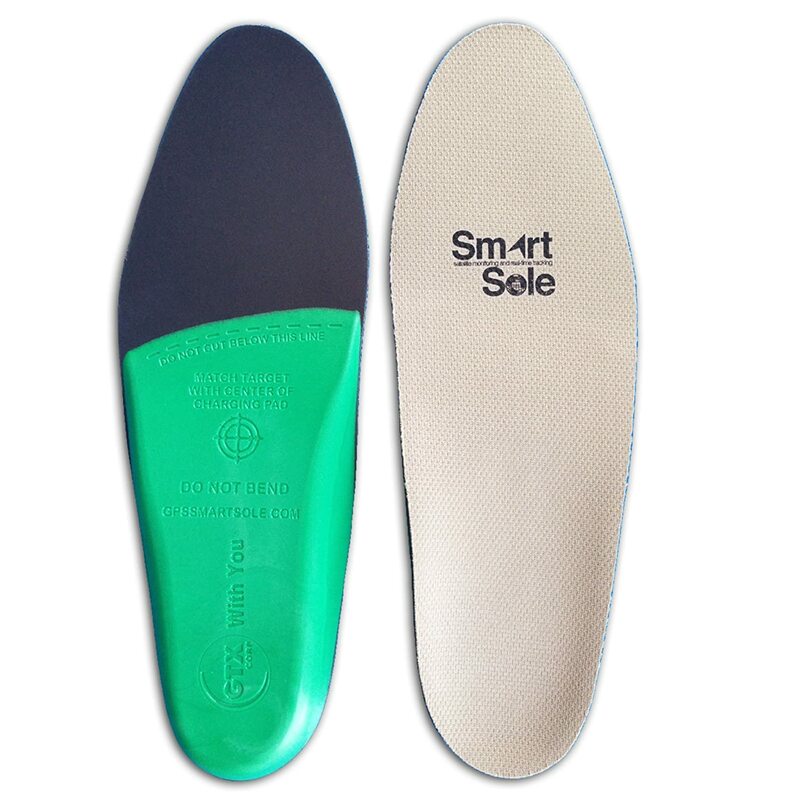 The SmartSole is also available at Amazon. 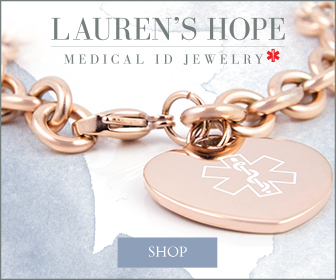 Please Visit Lauren’s Hope Medical ID Jewelry. It’s more than a piece of jewelry. It’s peace of mind.